If you’ve been following this blog, you might have noticed I often mention Builford’s history. That’s a little curious, because Builford is relatively new to the fashion market, isn’t it? 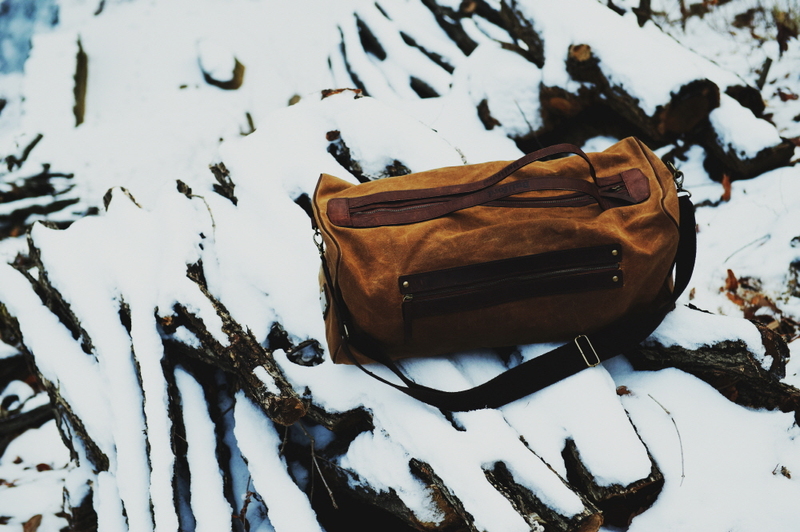 The finished Builford products you know and love may not have been on the international market for very long, no, but I haven’t been lying — there is a long and illustrious history behind the material that is necessary for each bag we make. That’s the Original Martexin Waxed Canvas. While there are many waxed canvas brands out there, Builford is one of the privileged few that are using the Martexin formula. 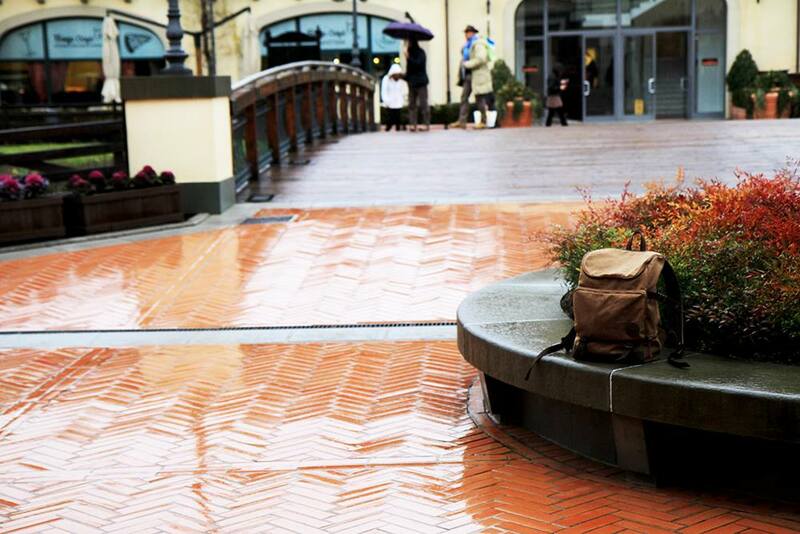 The story starts all the way back in the 1930s, when the first waxed canvas was made for industrial workers. The Martexin family was at the heart of it, and soon their formula was so popular that people started to copy it. The family could have chosen to patent the formula, but they didn’t want the recipe to enter the public domain and be easier to pirate. Instead they chose to keep it in the family, passing it down from generation to generation, each new generation charged with preserving and perfecting. Because it’s been around for almost a hundred years, the Martexin formula is one of the softest and smoothest waxed canvases out there. That’s why Builford did everything we could to get in touch with the family and make sure we could use the original formula — with their blessing, of course. We love how it ages (beautifully), we love how it feels, and we love how it lasts. 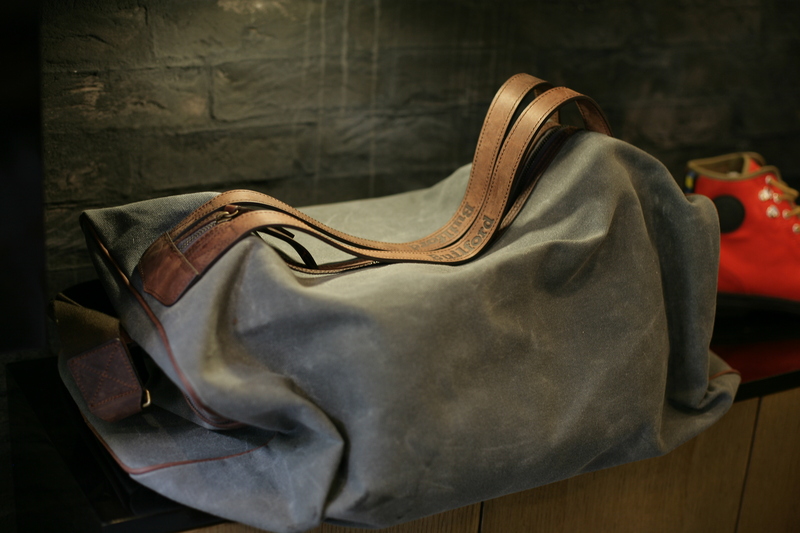 To find out more about the waxed canvas and browse the online shop, visit www.builford.com. Share the post "Builford Original Martexin Waxed Canvas"
Posted in 미분류 and tagged Builford waxed canvas, martexin waxed canvas, original waxed canvas, waxed canvas, waxed canvas backpacks, waxed canvas bags. Bookmark the permalink.